Phoenix, AZ is ready and waiting for you and your family. Prepare to discover adventures that are like no other. Phoenix is beautiful in a very unique way. There are big city attractions to enjoy and of course the gorgeous desert and nature to explore. 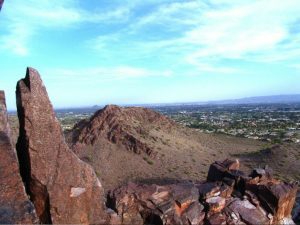 Piestewa Peak is a marvelous sight to see, and its location is 2701 East Squaw Peak Lane. People say to bring some water and prepare for an amazing hike. The hike can be a little challenging according to reviews, but it is worth it if you're willing. Expect to see animal sightings, and you're also going to take in some gorgeous views when you get to the top. 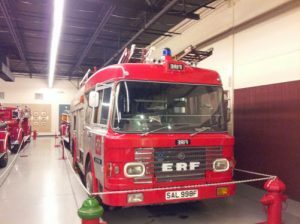 The next featured place of interest is Hall of Flame Museum of Firefighting. Its location is 6101 E Van Buren Street. It is the largest firefighting museum in the entire world. Now that tells you that this stop should be really cool. While it is the largest in the world, people say you can expect your visit to last about an hour on average. The museum also features a play area for the kids. 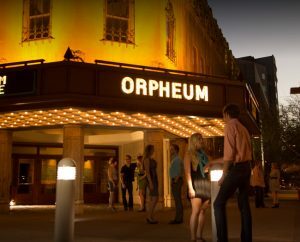 Orpheum Theater is located at 203 West Adams Street, and its a place you can tour and catch a show. The venue is said to be quite amazing. The historic culture you're going to find when you visit Orpheum Theater is worth a visit even if you don't catch a great show there. Phoenix is home to so many more great attractions. These three places of interest are going to get your family vacation off to a great start. As you travel around the capital city, think about what all you want to get into while visiting. The culture of Phoenix is very diverse, and there are so many interesting things to do.